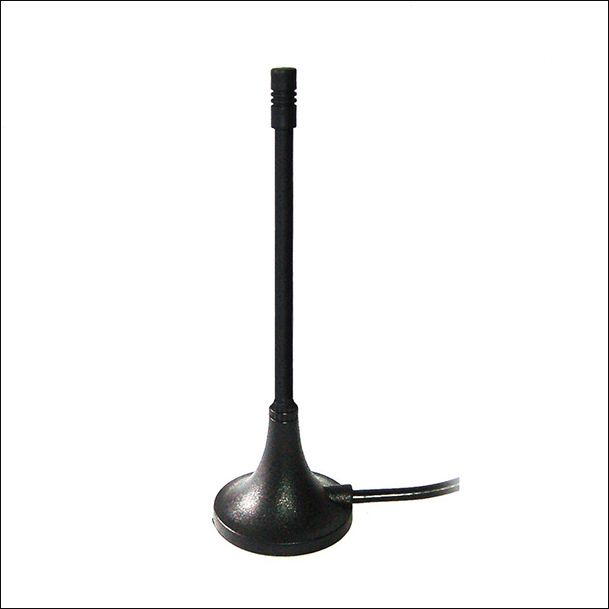 Jiaxing Doma Electronics Co. Ltd is located in Jiaxing City, Zhejiang Province, China. 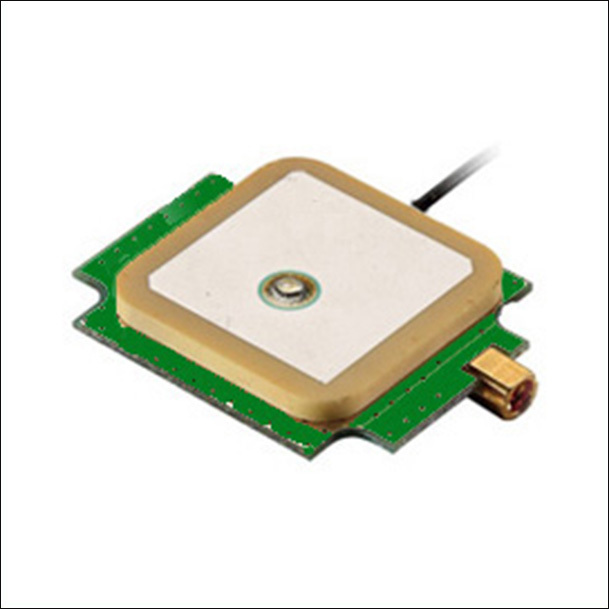 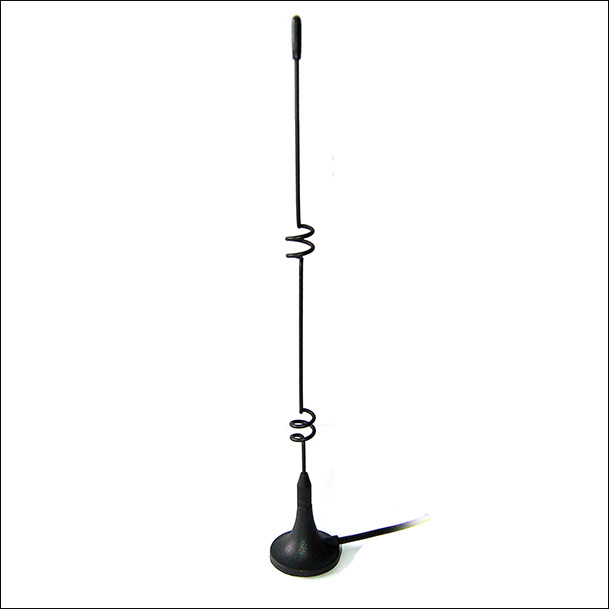 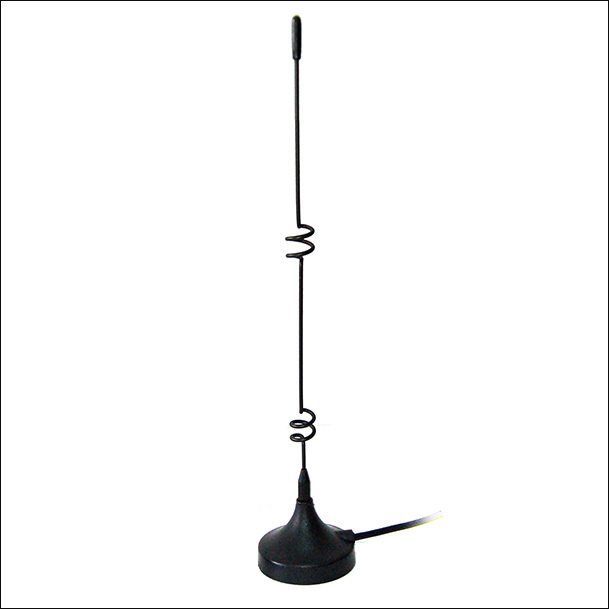 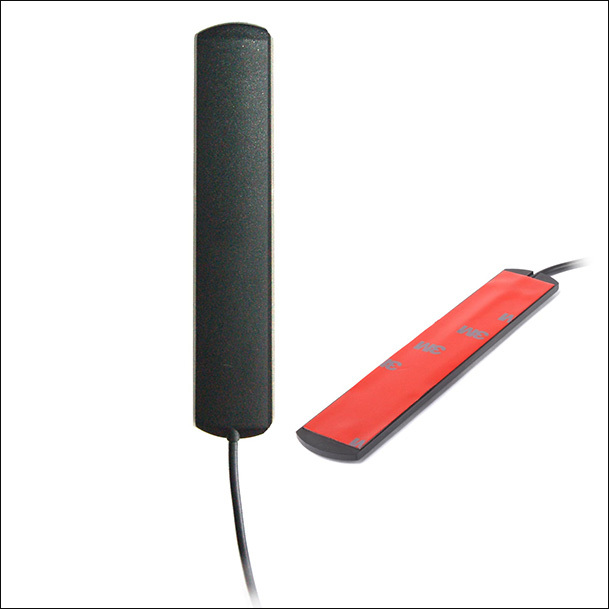 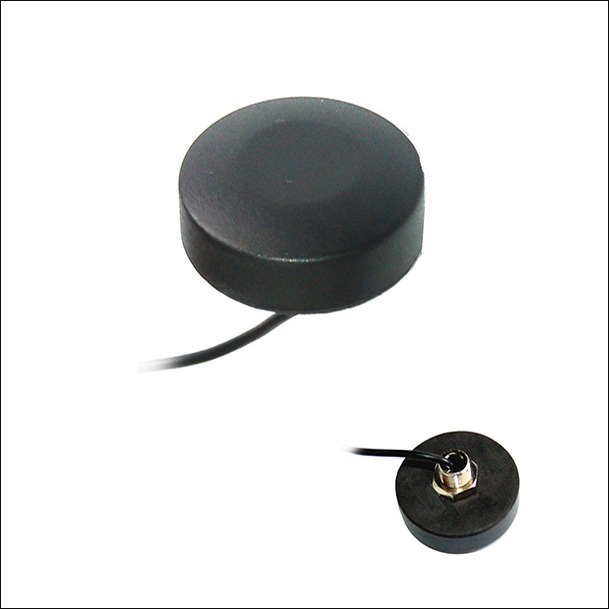 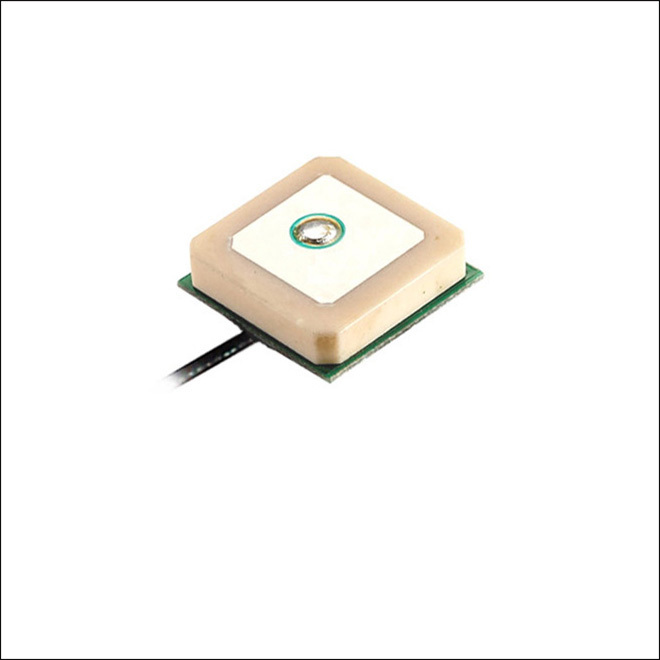 GSM antennas,Combined GPS/GPRS antennas,WIFI antennas,3G antennas.315Mhz/433Mhz/868Mhz ante-nnas,3.5Ghz...5.8Ghz antenna. 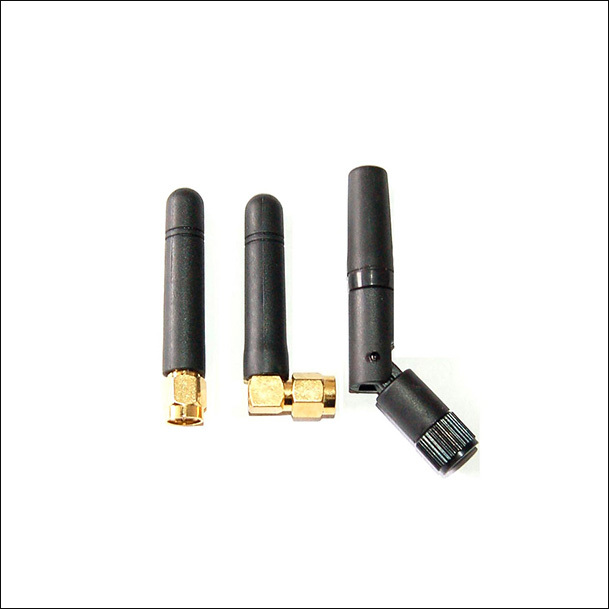 Doma also provides a variety of RF connectors and Interface cables. 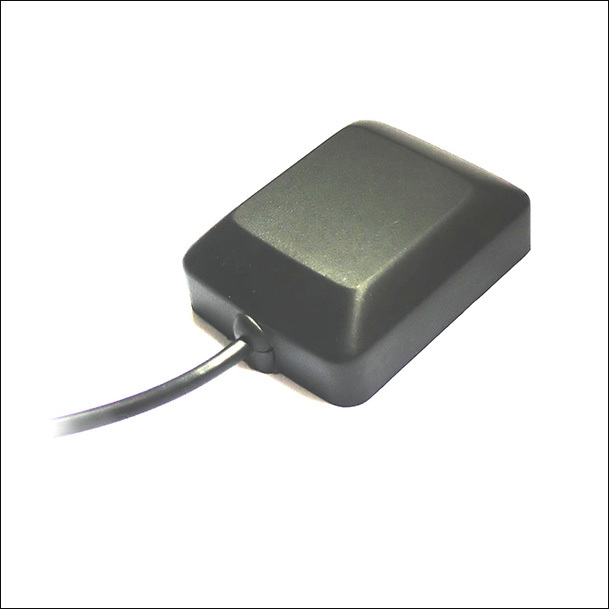 Our factory not only has a professional research and development base but also has strong technological ability. 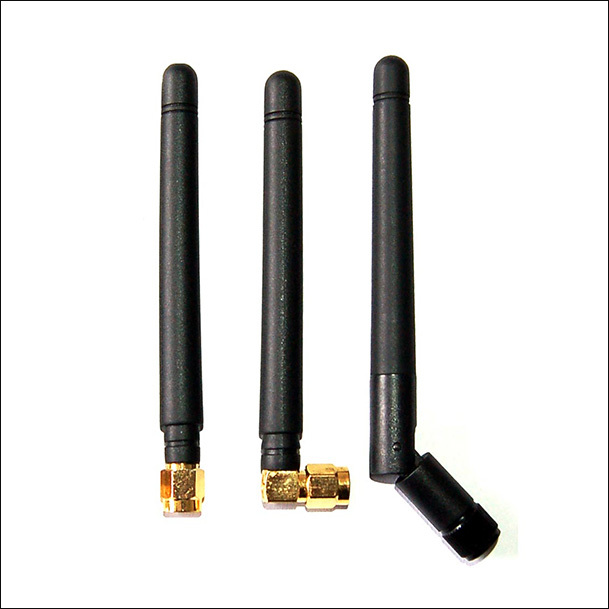 Our antennas have been selling all over the world now, however, we are continuously doing resea-rch and development to update and provide the best antennas and adapter cables. 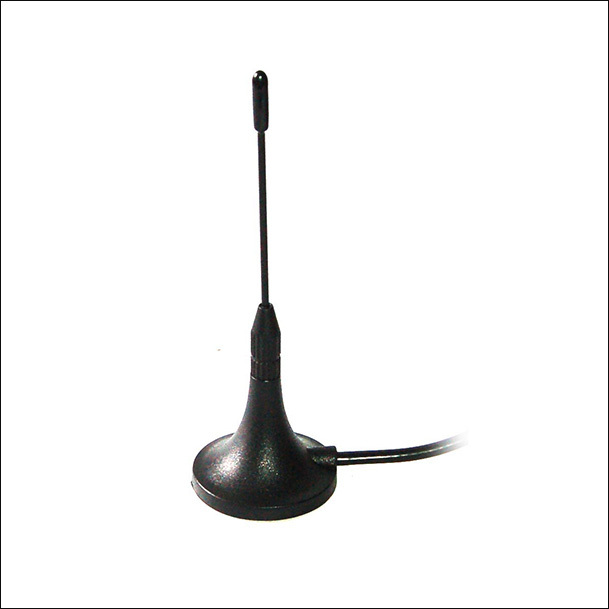 We welcome your suggestion for any improvement.